Playing guitar thru XLR input on acoustic amp. Hi, thought I'd try playing my EA36 (equis 2 pre amp) thru the xlr input on the mic channel of my acoustic amp. Seems it only plays when the 1/4" jack is plugged into the guitar at the same time. Does the pre amp only kick in when the jack is plugged in? Thanks in advance. Re: Playing guitar thru XLR input on acoustic amp. That's my understanding - so you pop in a "dummy" 1/4" plug to activate the pre-amp. The flip side of this is that, so long as the 1/4" is plugged in, the pre-amp is on and using battery. If you do not unplug after use, your pre-amp's battery will drain out. As I suspected, thanks very much for the confirmation. I used to pop in a 1/4"-to-1/8" headphone adapter that was sitting around. it stood out only 1/2" from the jack so wasn't in the way. 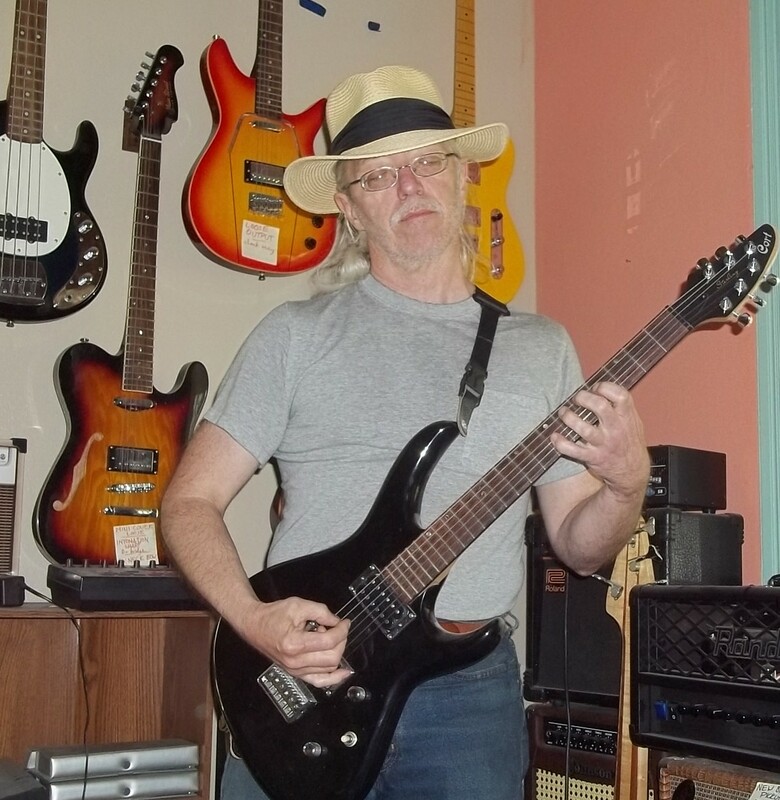 There was at least one guitar on the market with both jacks, & putting in the XLR pressed a tab that both disconnected the phone jack & activated the electronics. I've always been curious why Washburn didn't use the gimmick. I usually keep the 1/4 jack in the input and just plug it in when I'm using it. I've had the battery die way to many times on me because I left it in there.